Photo Credit: Hat Trick Charters. 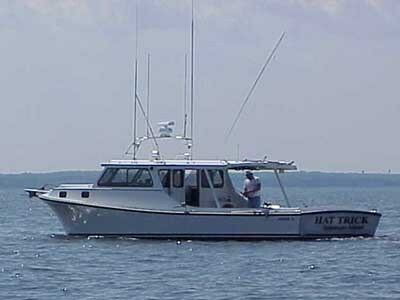 Enjoy a relaxing day on the beautiful Chesapeake Bay. Max charter size is 6 people.